Mental affects illness anyone, even people with successful careers. There are many rappers who have struggled with depression who have opened up about their experience. Rappers with depression come in many forms. Some famous rappers who are depressed self-medicated with drugs and alcohol while other rappers with depression have gone to therapy or treatment centers. Some famous rappers with depression even wrote lyrics about their experience. Who will you find on this rappers with depression list? Kanye West suffered from depression and extreme paranoia due to sleep deprivation and dehydration. Eminem went into a depression after his friend Proof was murdered in 2006. Kendrick Lamar said that he suffered from depression while recording an album. Other rappers who are depressed include Lil Wayne, J. Cole, and Iggy Azalea. Take a look at this list of depressed rappers to help stay informed about mental illness. In 2016, it was reported that Kanye West was suffering from depression and extreme paranoia due to sleep deprivation and dehydration. "I have never felt so much pain in my life. It was tough for me to even get out of bed and I had days when I couldn’t walk, let alone write a rhyme." "Finding out that she f*cked Drake was the absolute worst thing I could have found out. Drizzy came to see me, he was like, ‘Yeah, it’s true.'" 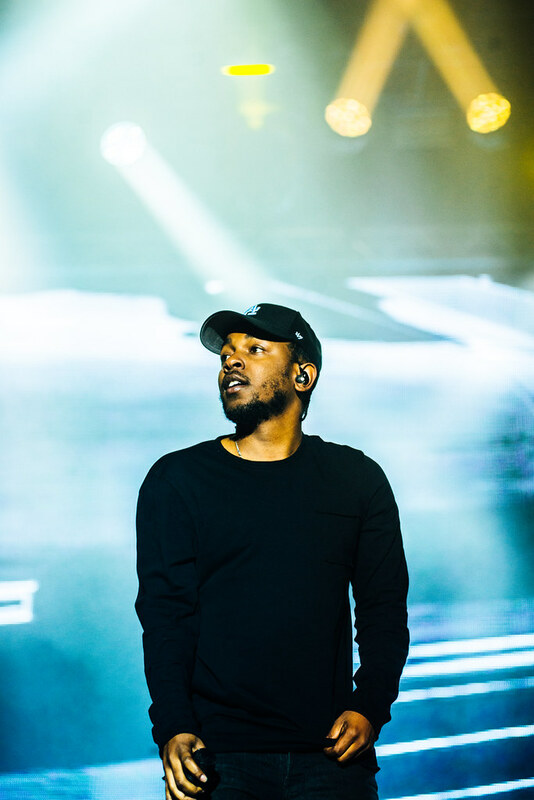 Kendrick Lamar said that he suffered from depression while recording To Pimp a Butterfly.